One of the key items for a beautiful stamped mani is high quality stamping polish. 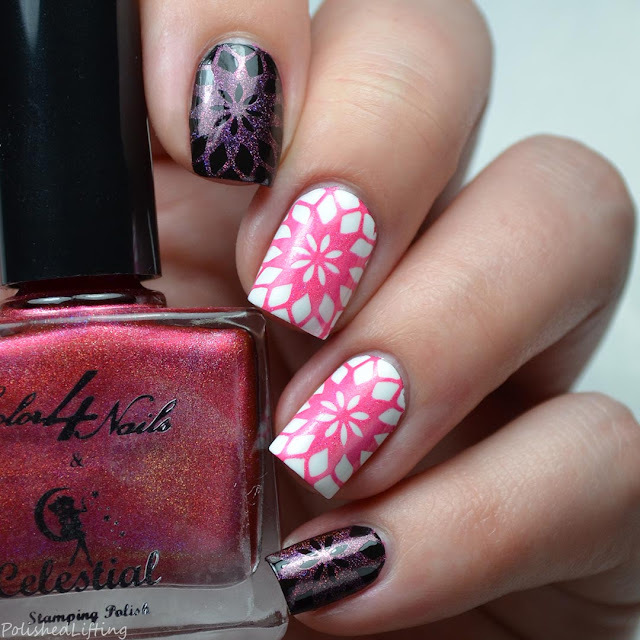 Today's post features seven stamping shades from Color4Nails Celestial Cosmetics stamping line. 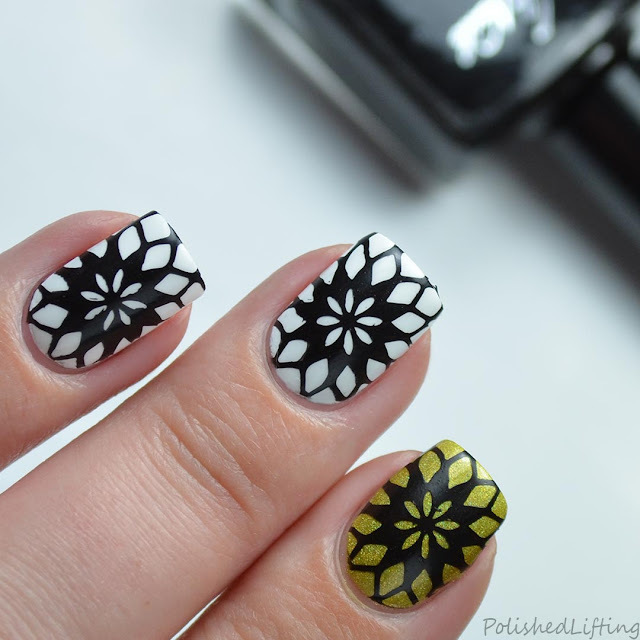 Each shade is shown over black and white (Onyx and Pearl) with the exception of the actual stamping demos for Onyx and Pearl. 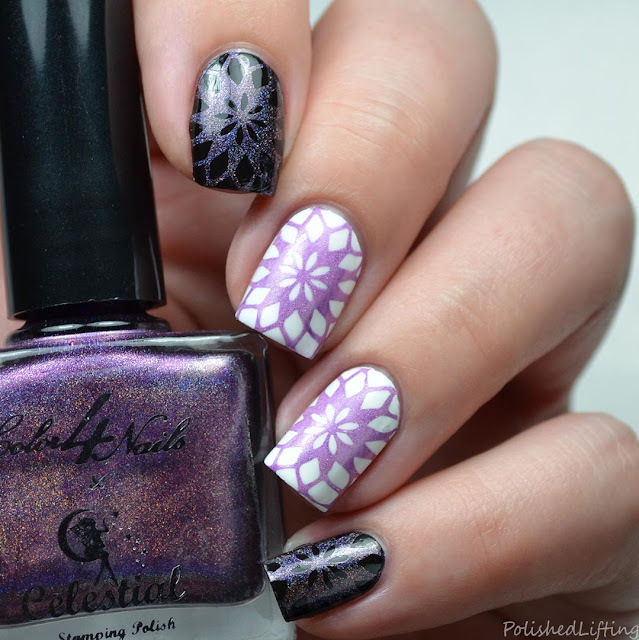 I wanted to show how versitile both shades are, so I used them as a base under all of the holos. Notes: Look at how bright Zinna appears over Onyx! 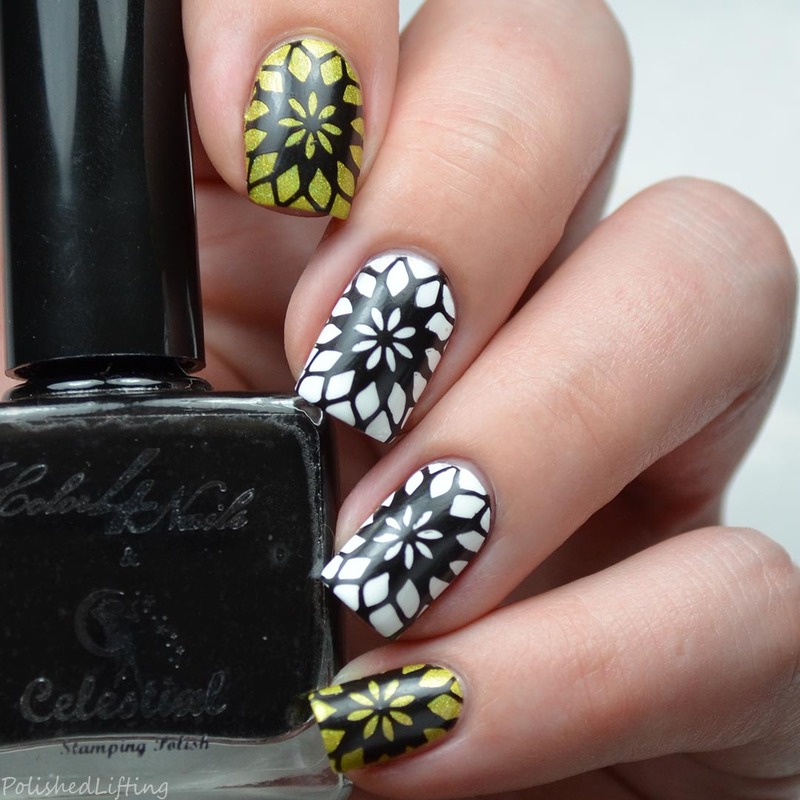 It can be so tricky to find a good yellow that keeps its color over black. Notes: Just like my thoughts on Zinnia, I'm quite impressed at how bright Blush appears over black. Light pinks can easily get lost over darker colors. I'm so happy that Blush stands out. Notes: Azure does a fantastic job over both Onyx and Pearl. I can't wait to use this shade for winter themed manis! Notes: Poppy is so bright and peppy over white, and sultry over black. This is a beautiful red for stamping. Notes: How can you not love Orchid?! It's perfect over both black and white. 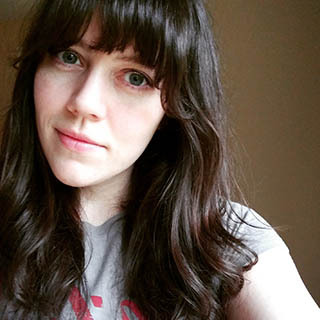 Notes: Onyx is a true black creme. It makes a wonderful one-coat base color and is entirely opaque for stamping. These swatches are shown over Pearl and Zinnia. Notes: While this is a bit thick, I think that's what makes it a great, opaque white for stamping. As you can see, no black shows through. Swatches are shown over Onyx and Orchid. 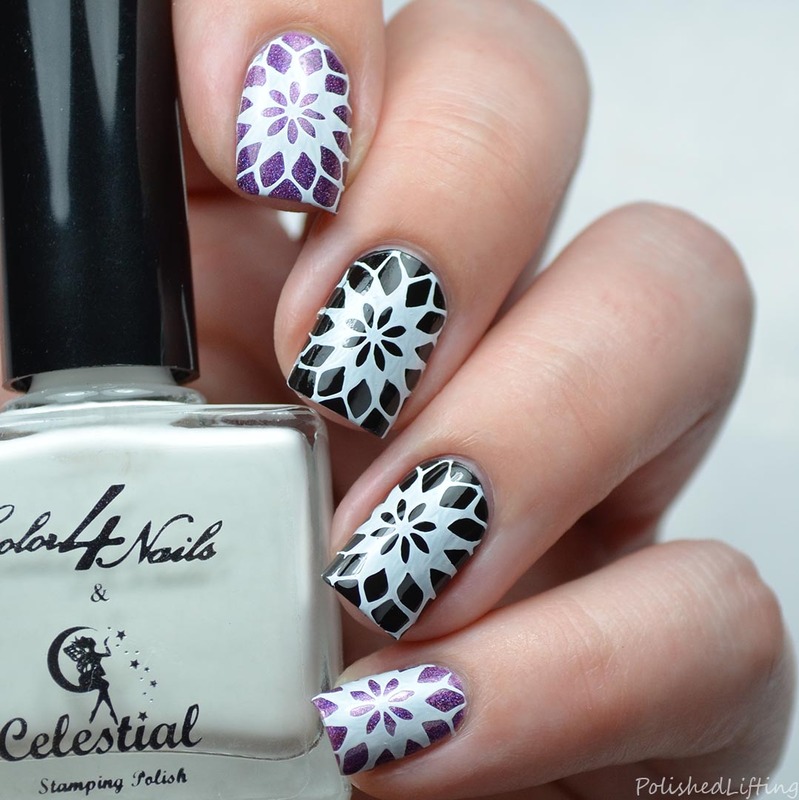 I wanted to take a moment to show you how easy it is to use the Color4Nails Celestial Cosmetics Stamping Polishes. 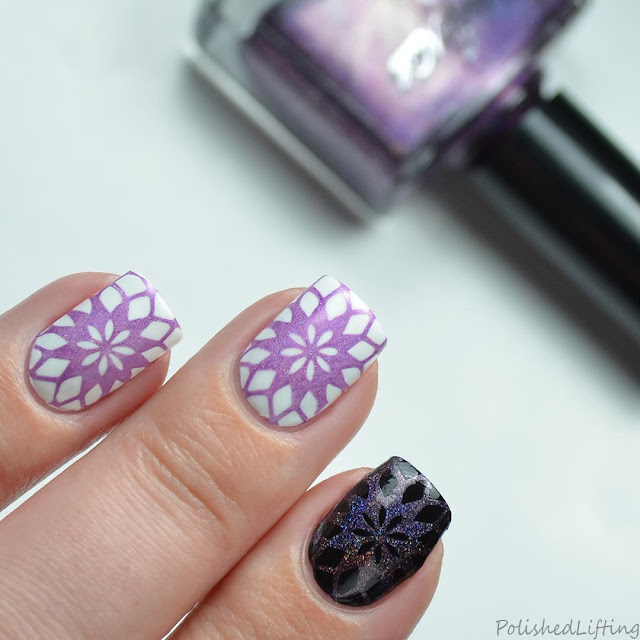 You simply line the edge of your image with a small amount of polish, scrape it across the plate, pick it up with a clear stamper, align the image with your nail, and stamp! 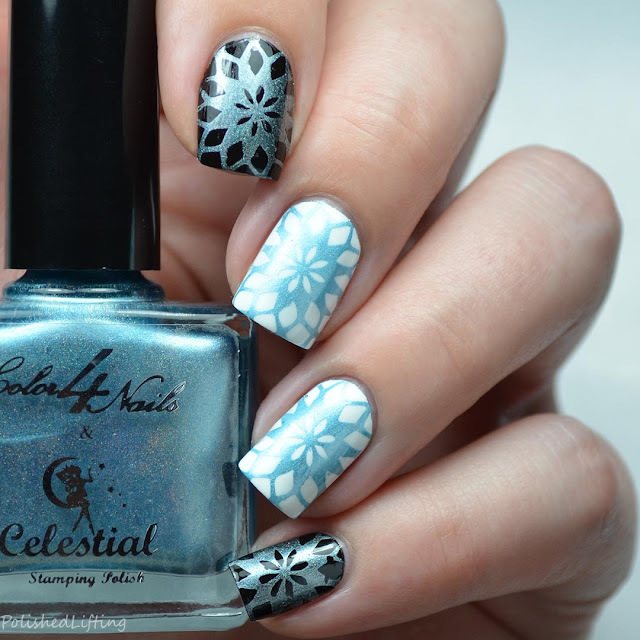 The Color4Nails Celestial Cosmetics Stamping Polishes are currently available at Color4Nails. 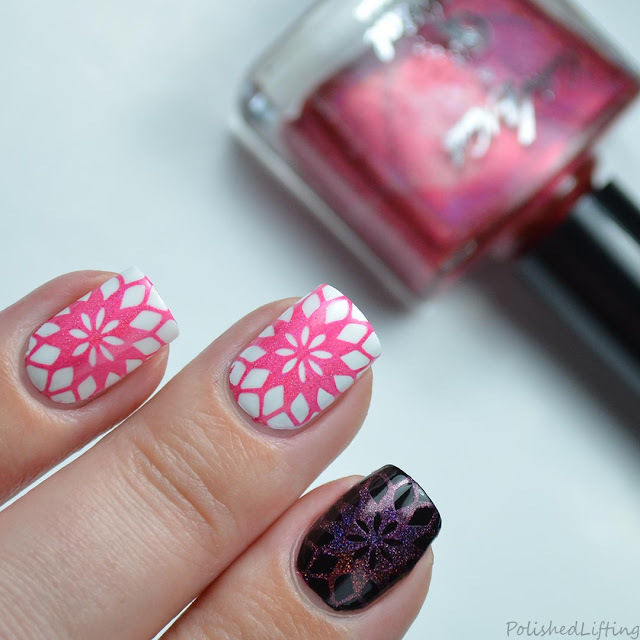 Check out the links below for mani inspiration and how to purchase. 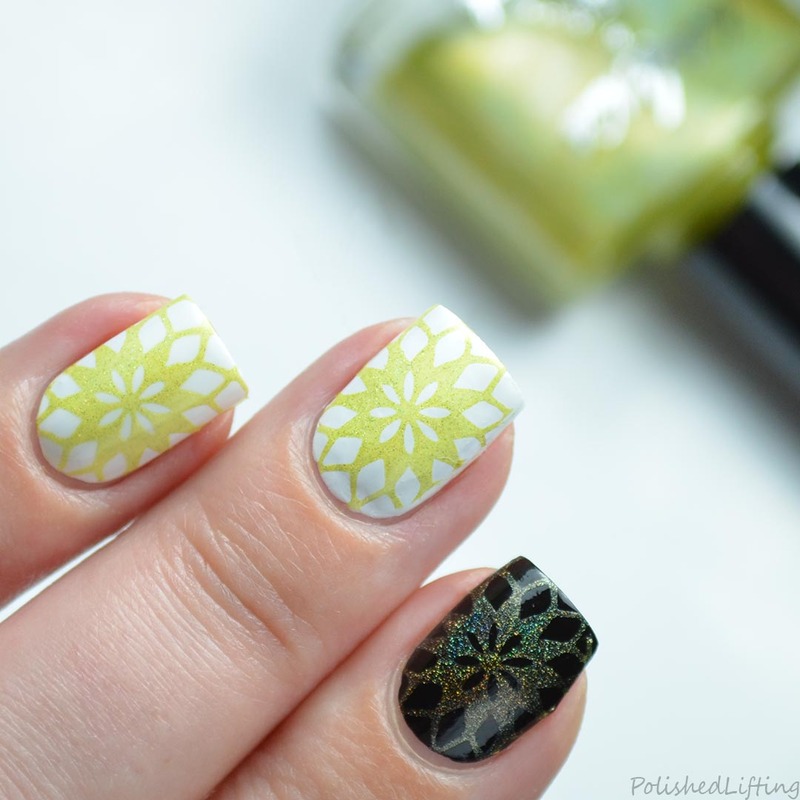 If you enjoyed this post you might like Southwestern Cactus Nail Art featuring MoYou London & Zoya and Edge Perfection Easy Peel Polish Barrier Review.